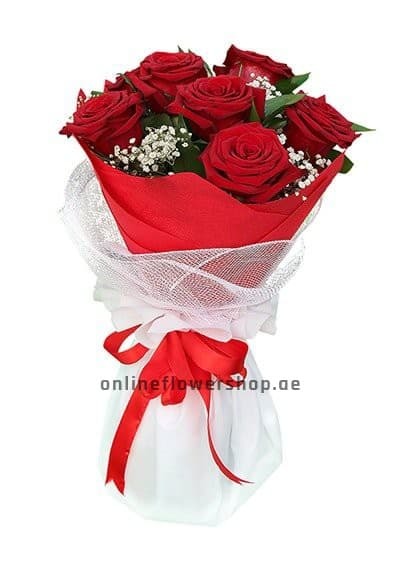 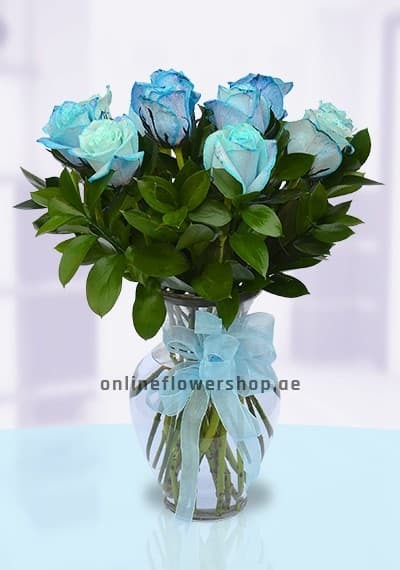 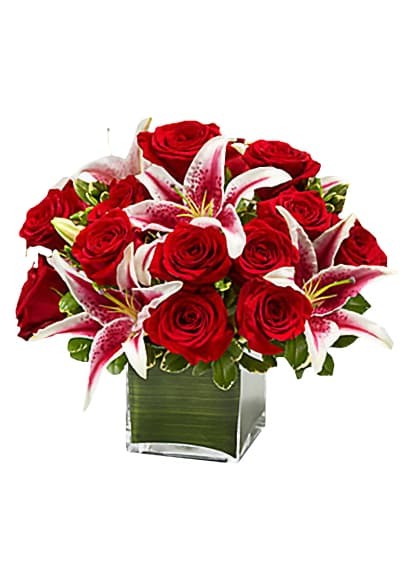 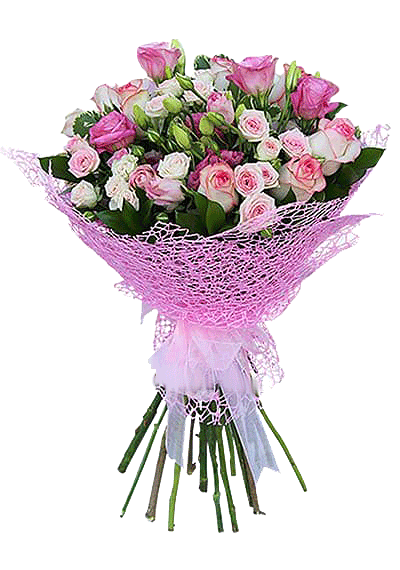 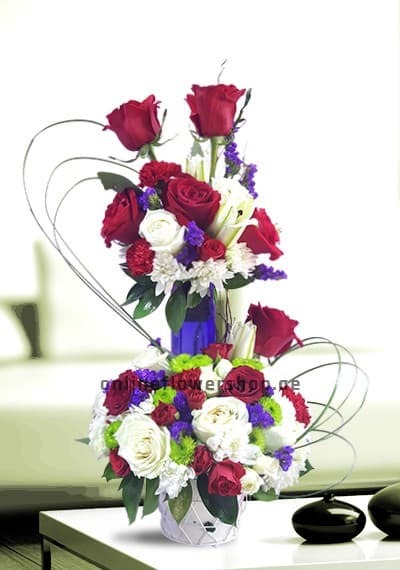 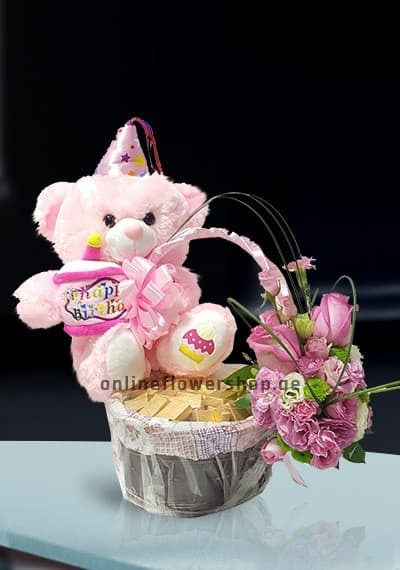 Choose Pink Roses Hand tied to send to your friends families on same day or the next day. 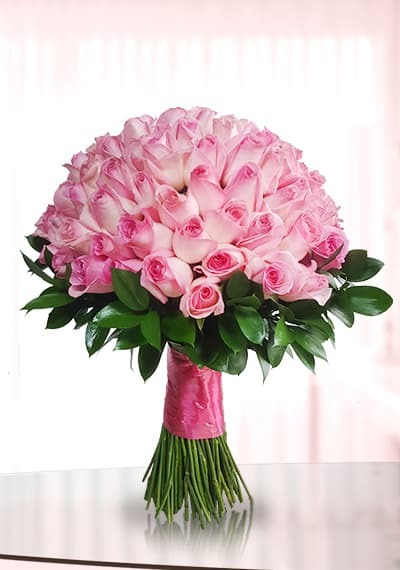 The perfection of Pink Roses Hand-tied. 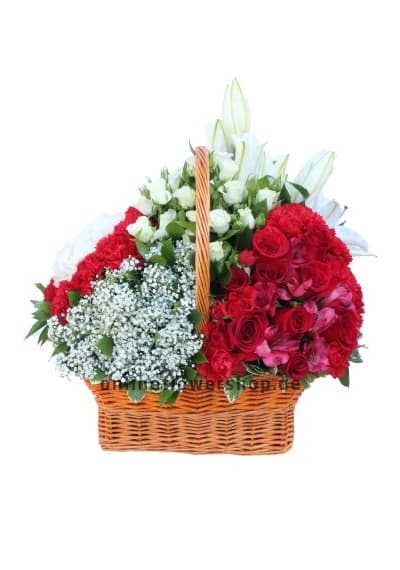 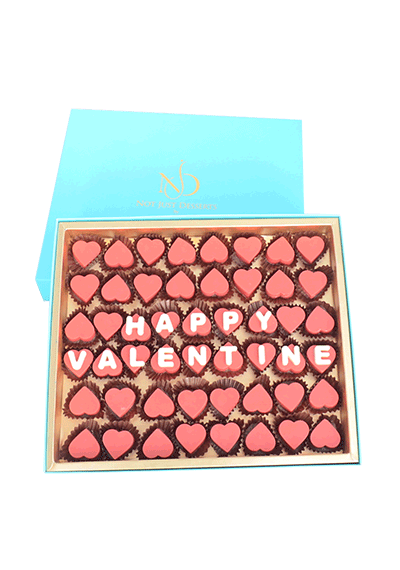 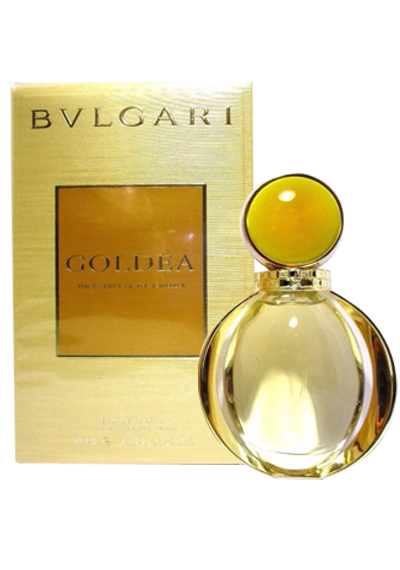 A beautiful gift to send on her special occasion.